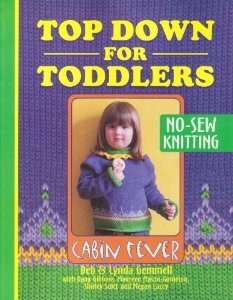 These books are briefly detailed here. 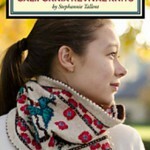 If you have a specific question or book you are looking for, contact us and we’ll do our best to assist you. 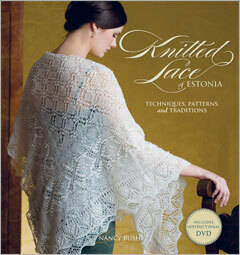 To search our books, use the search tool on the upper right corner of this web page. 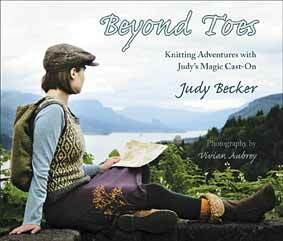 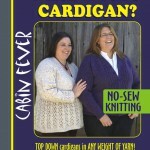 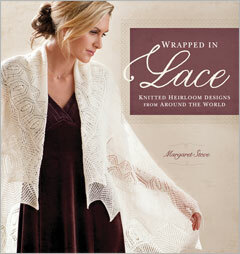 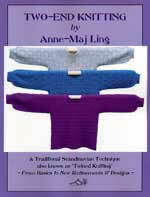 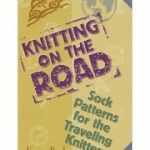 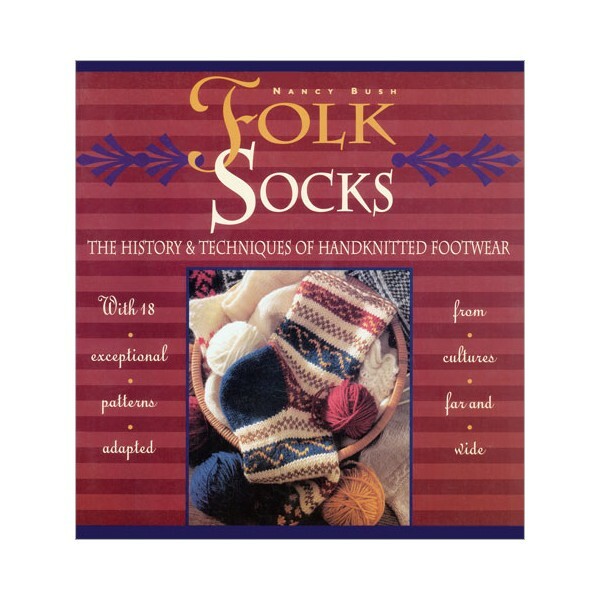 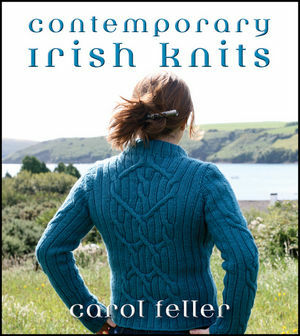 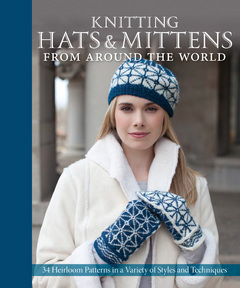 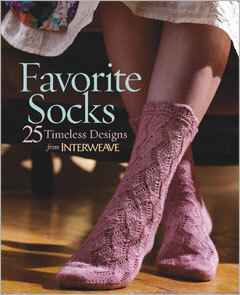 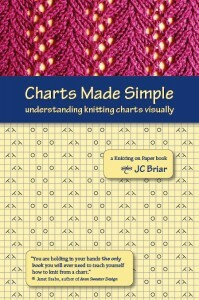 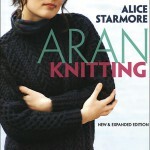 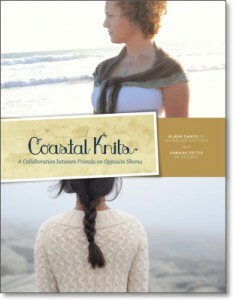 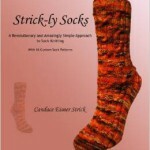 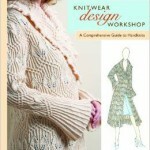 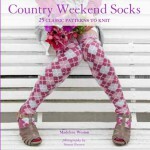 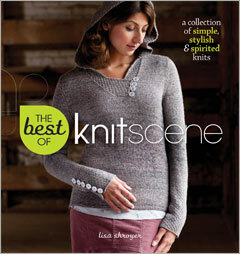 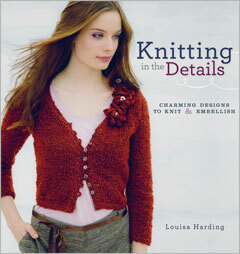 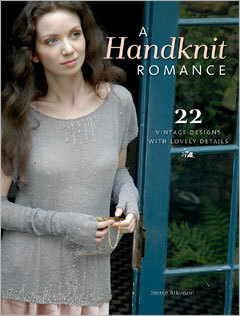 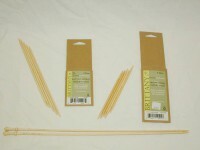 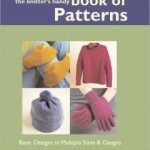 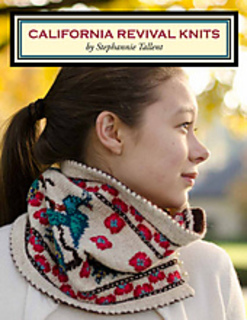 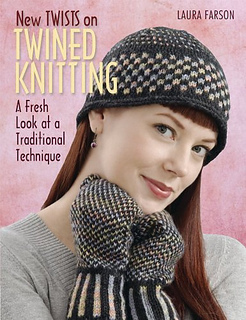 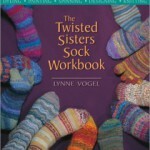 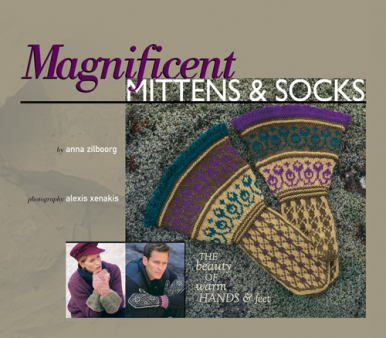 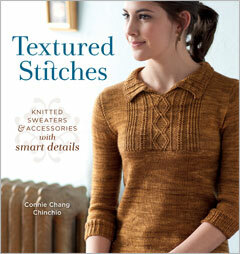 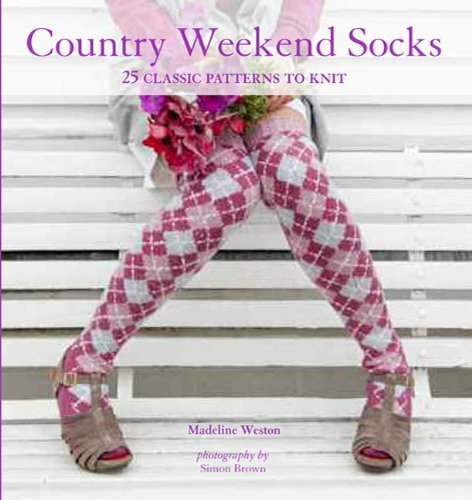 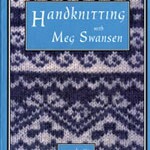 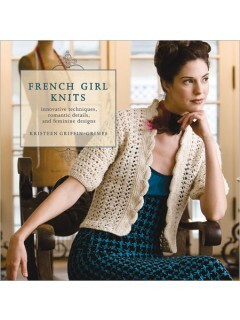 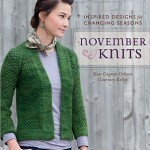 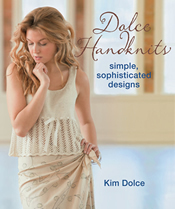 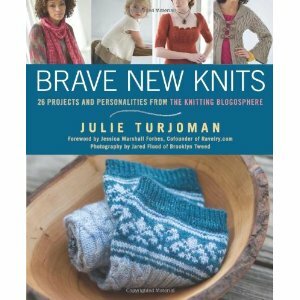 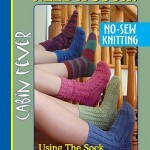 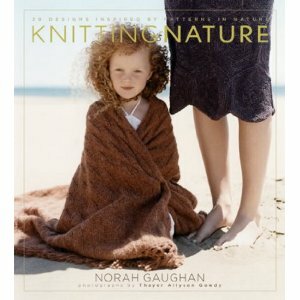 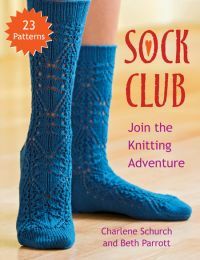 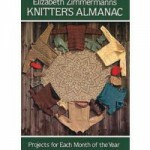 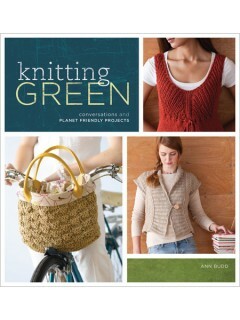 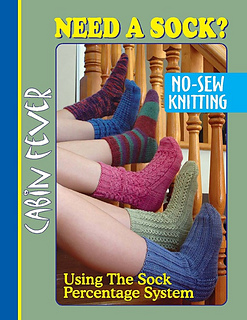 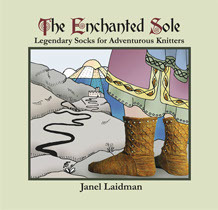 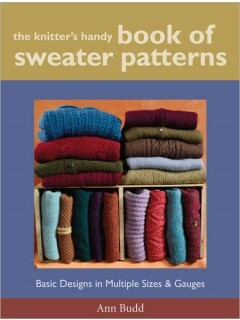 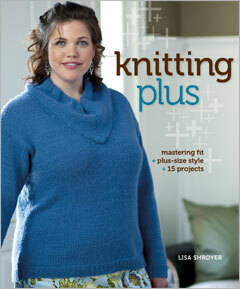 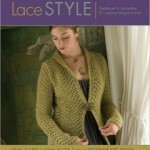 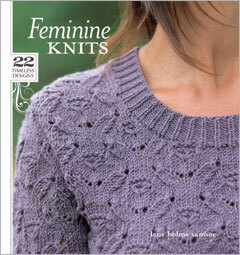 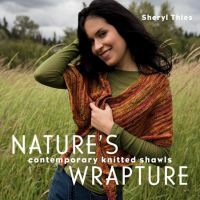 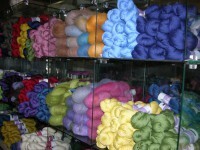 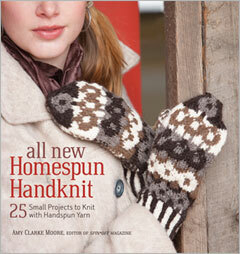 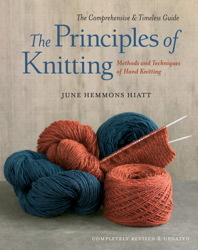 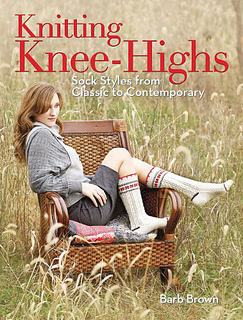 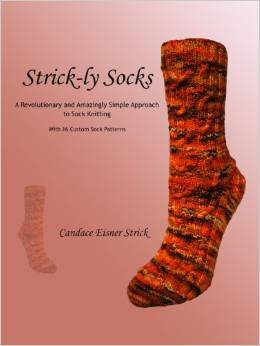 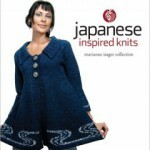 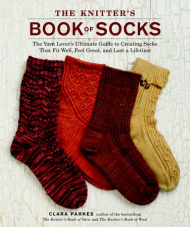 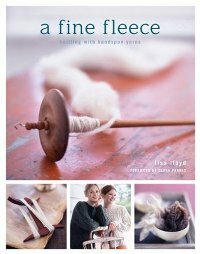 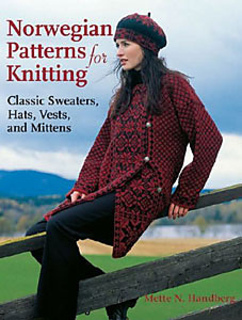 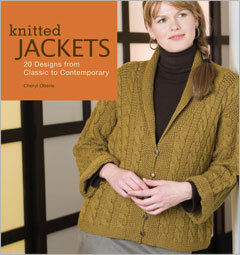 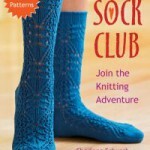 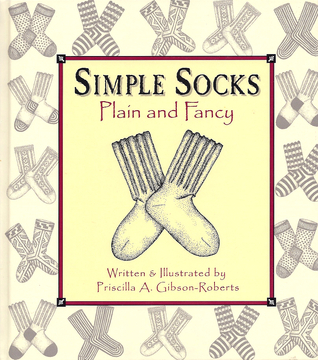 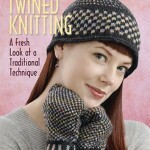 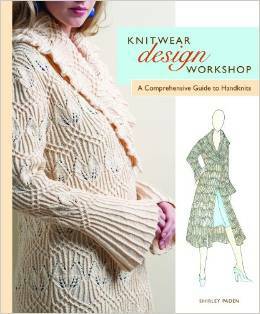 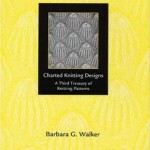 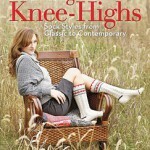 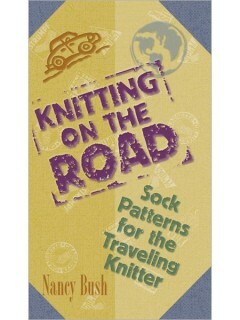 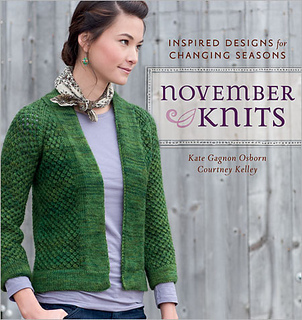 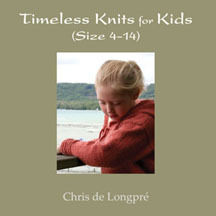 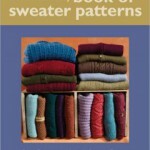 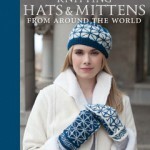 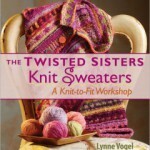 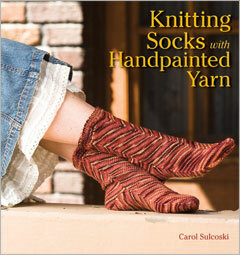 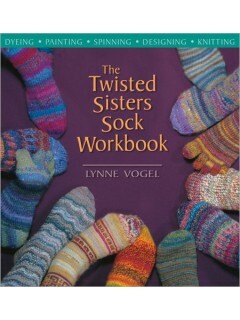 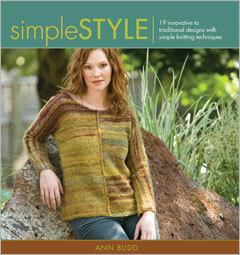 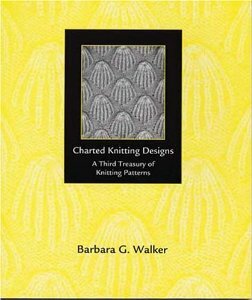 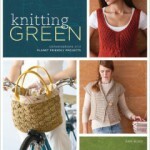 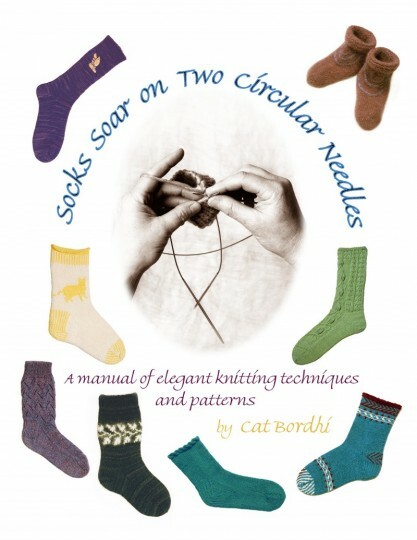 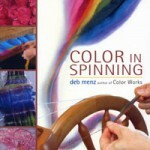 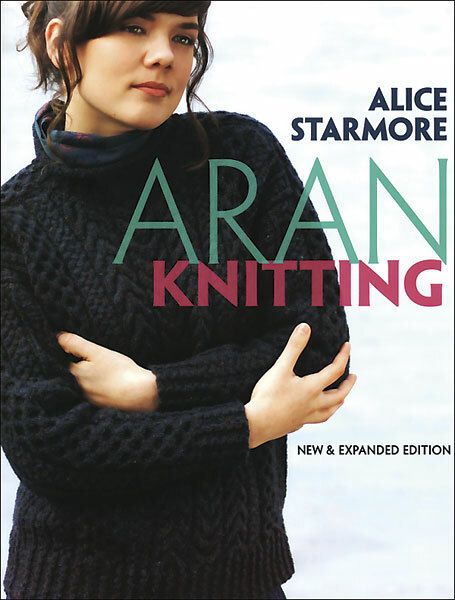 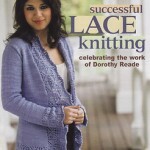 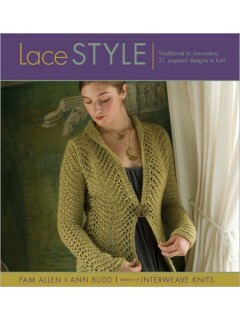 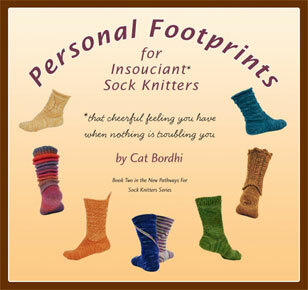 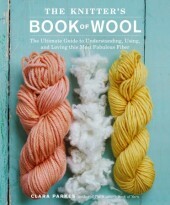 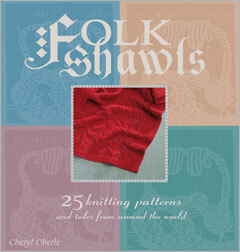 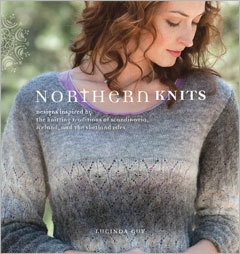 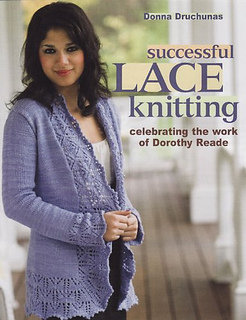 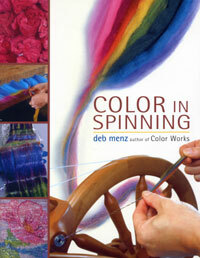 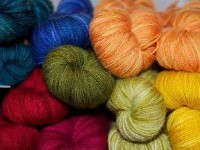 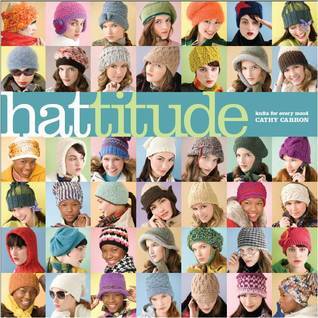 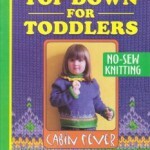 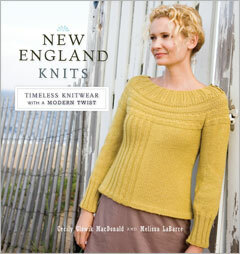 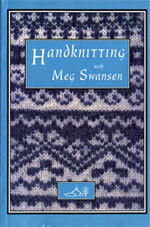 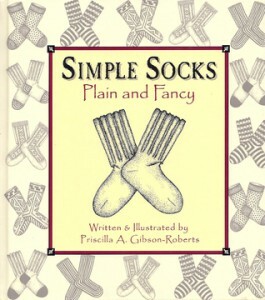 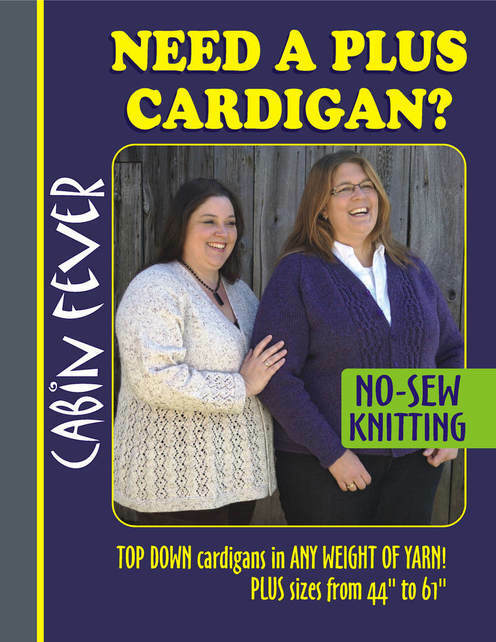 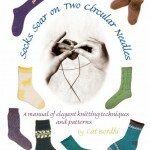 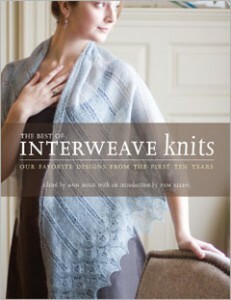 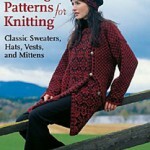 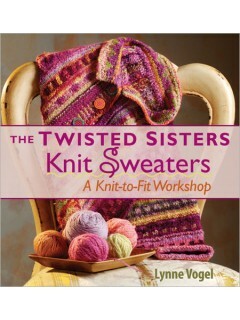 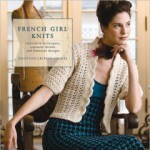 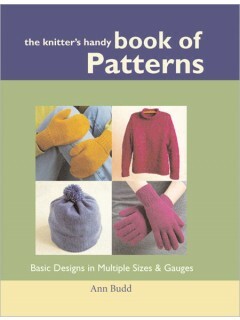 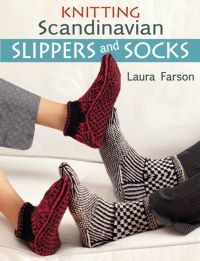 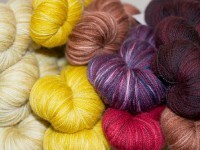 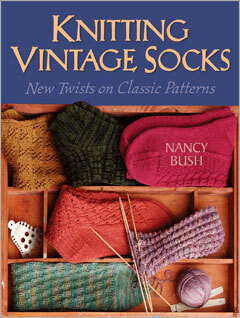 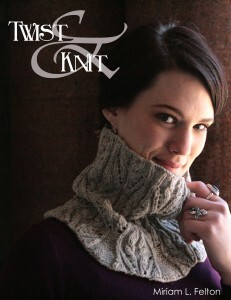 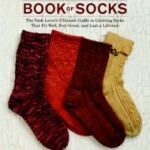 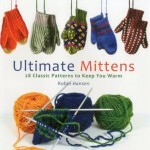 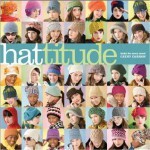 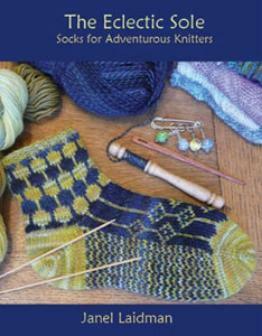 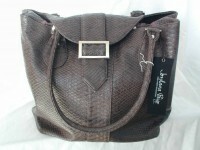 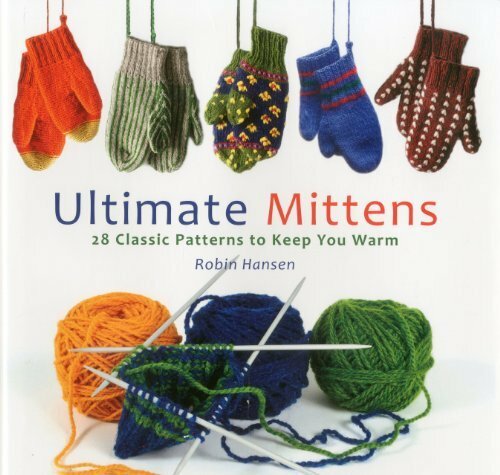 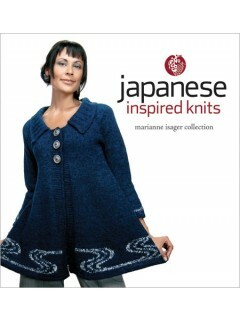 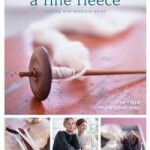 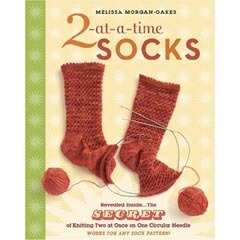 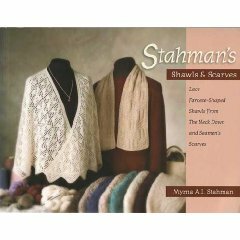 Just Knitting will be listing many more books as time allows. 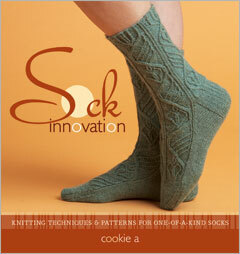 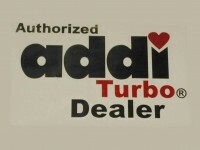 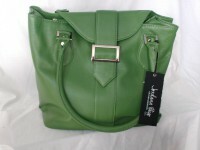 If you don’t see what you’re looking for just ask and we’ll look into your request.